← The eBay Logo – Lemme Lemme Lemme… Upgrade Ya! 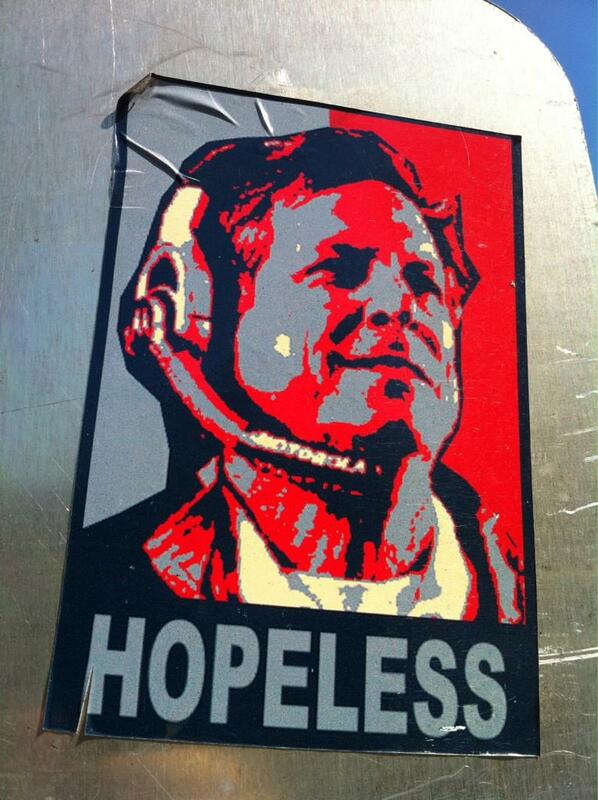 Apparently these “HOPELESS” Norval signs are popping up around San Diego. Pretty amazing. That’s some cause to get behind. Who has the time/resources to create these signs with zero advertising on them? So weird to me. Oh, what’s that you say? There’s a 25% unemployment rate in the 18-25 demographic in San Diego*? Got it. Also, if you’ve been living under a rock for 5 years, here’s the sign this is alluding to. See what they did there? 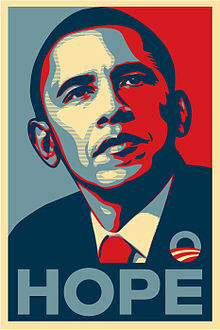 Hope —> Hopeless. SO CLEVER!!!!!!!!!!!!!!!! Step forward clever sign making guy… I know you’re a lobster. *I made those stats up. This entry was posted in Football, NFL and tagged hopeless norv turner sign, Norv Turner, norval hopeless sign, norval turner. Bookmark the permalink.